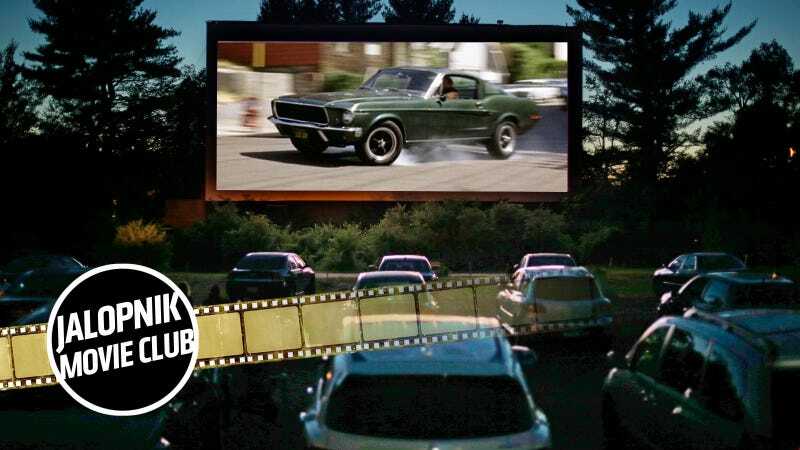 If you’re joining the Jalopnik Movie Club, don’t forget that this week’s movie is Bullitt. So stop replaying the chase scene on YouTube and watch the whole thing. Jalopnik’s review goes live tomorrow. But this year marks Bullitt’s 50th anniversary, so club or no club you really should watch it anyway. Time starts now.